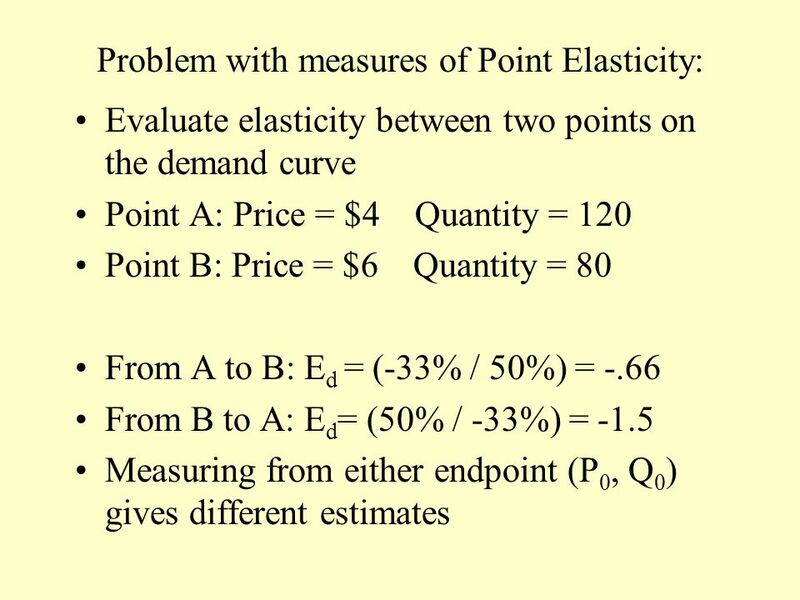 ECON 351 Elasticity of Demand & Supply Week 4.1 September 17, 2013. 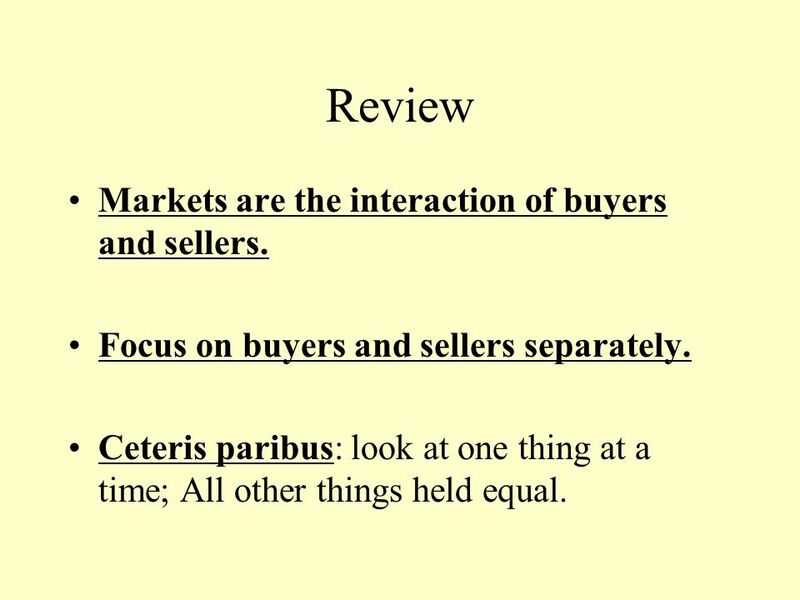 2 Review Markets are the interaction of buyers and sellers. 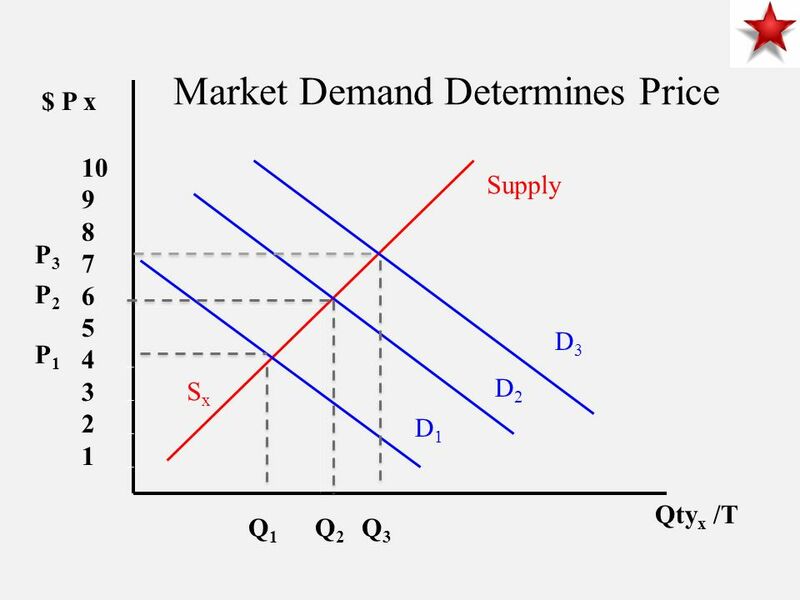 Focus on buyers and sellers separately. 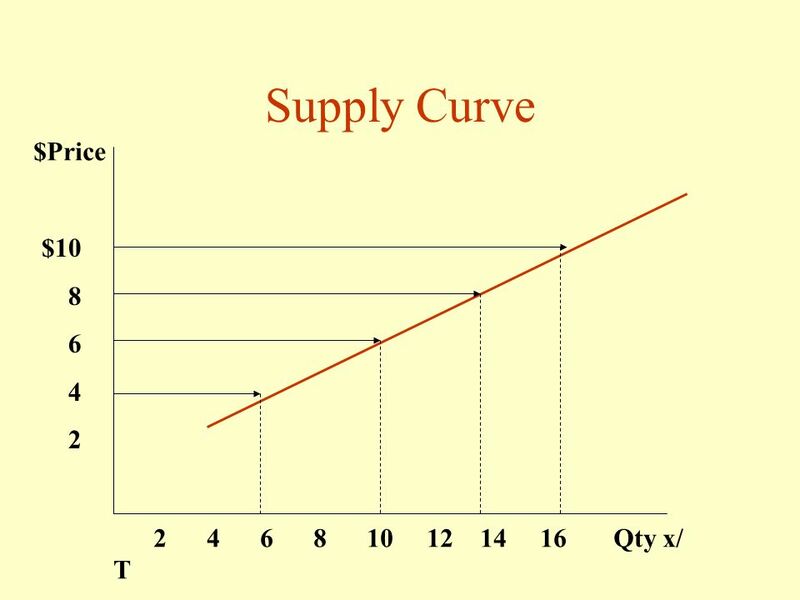 Ceteris paribus: look at one thing at a time; All other things held equal. 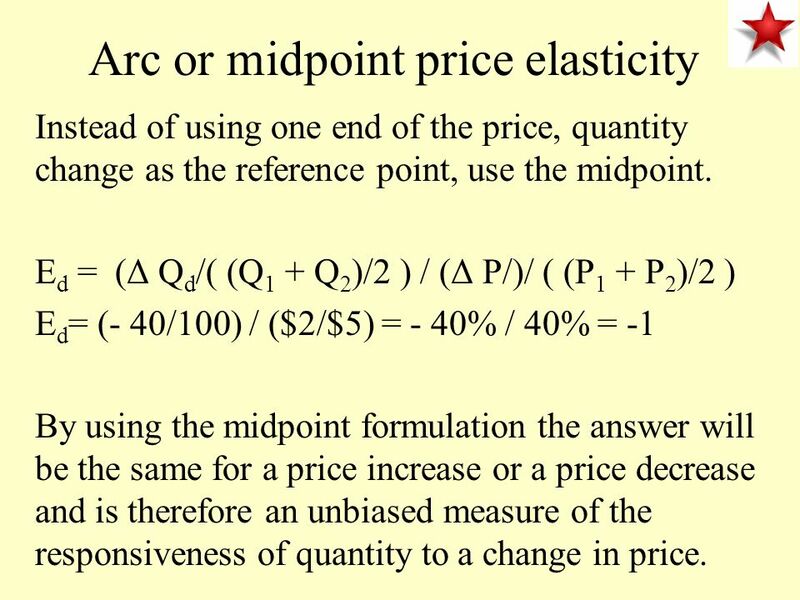 20 Arc or midpoint price elasticity Instead of using one end of the price, quantity change as the reference point, use the midpoint. 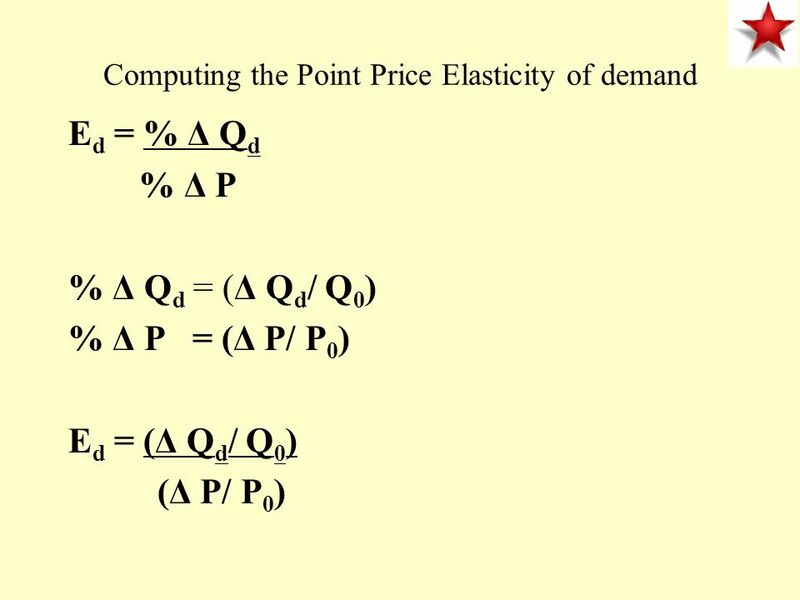 E d = (Δ Q d /( (Q 1 + Q 2 )/2 ) / (Δ P/)/ ( (P 1 + P 2 )/2 ) E d = (- 40/100) / ($2/$5) = - 40% / 40% = -1 By using the midpoint formulation the answer will be the same for a price increase or a price decrease and is therefore an unbiased measure of the responsiveness of quantity to a change in price. 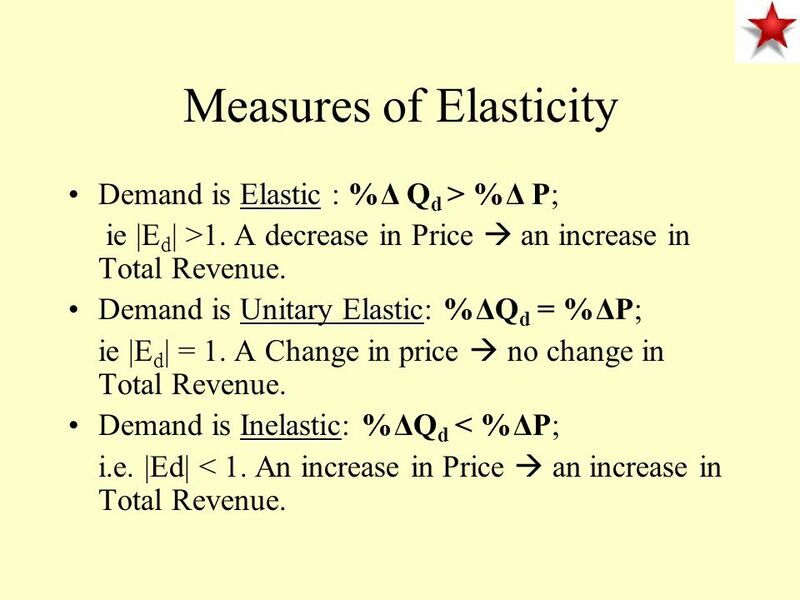 21 Measures of Elasticity ElasticDemand is Elastic : %Δ Q d > %Δ P; ie |E d | >1. 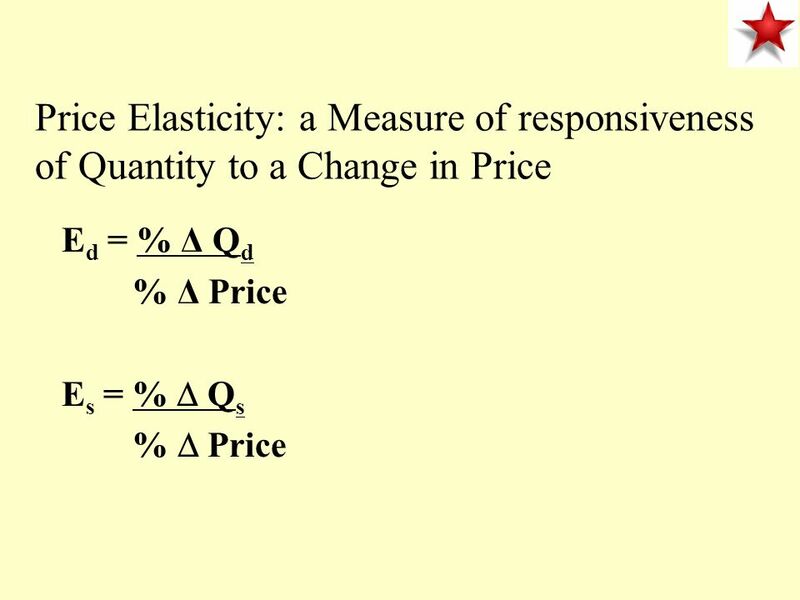 A decrease in Price an increase in Total Revenue. 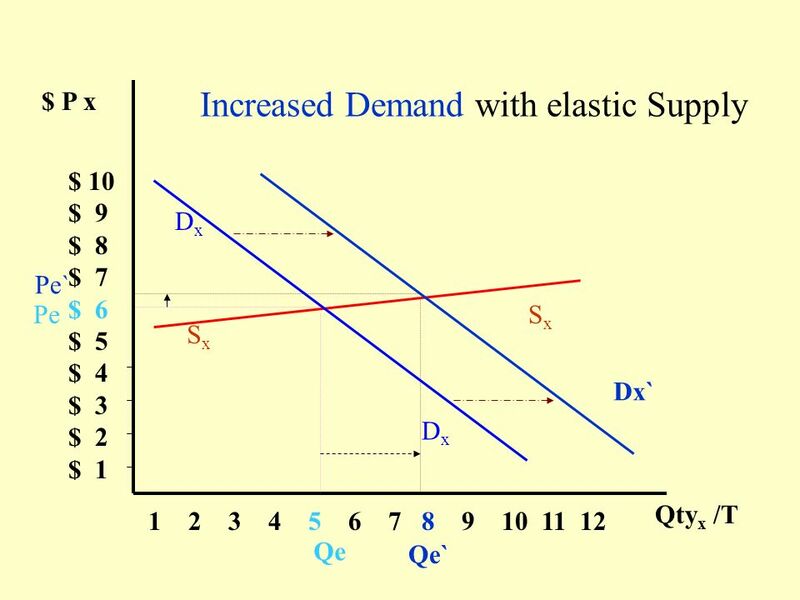 Unitary ElasticDemand is Unitary Elastic: %ΔQ d = %ΔP; ie |E d | = 1. 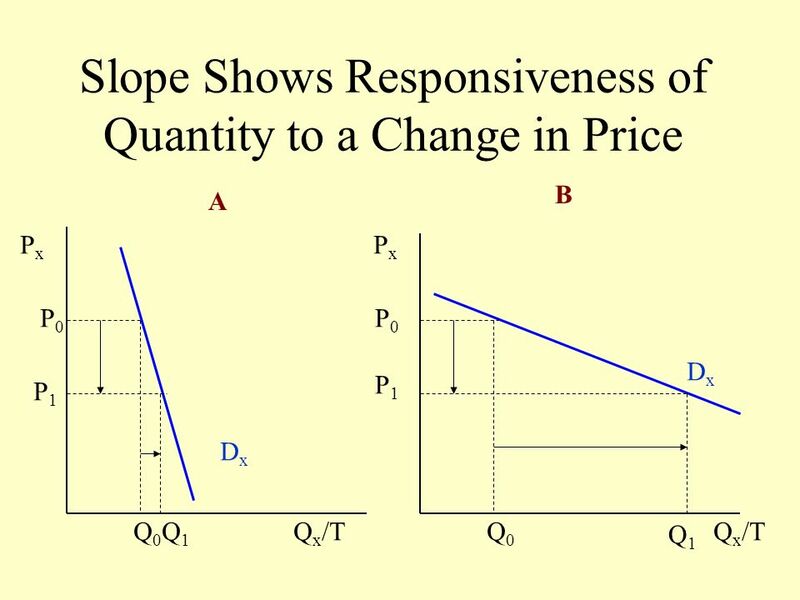 A Change in price no change in Total Revenue. 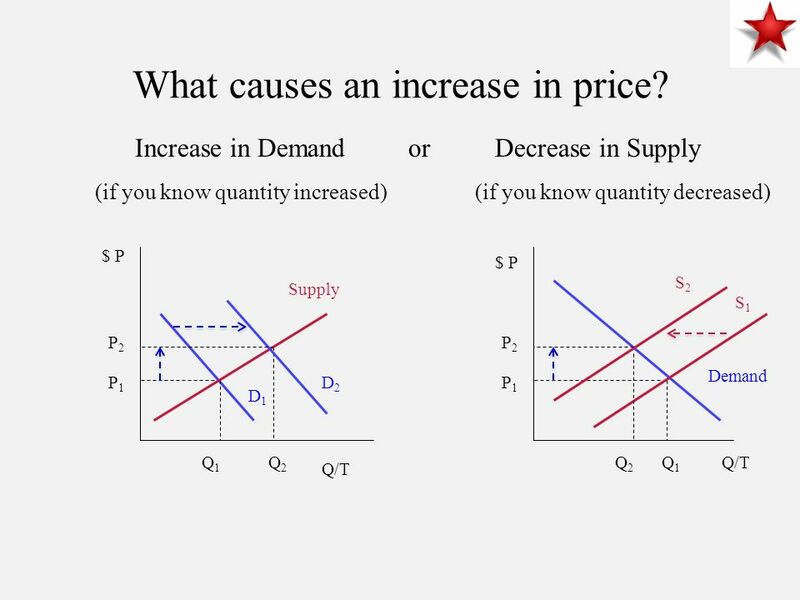 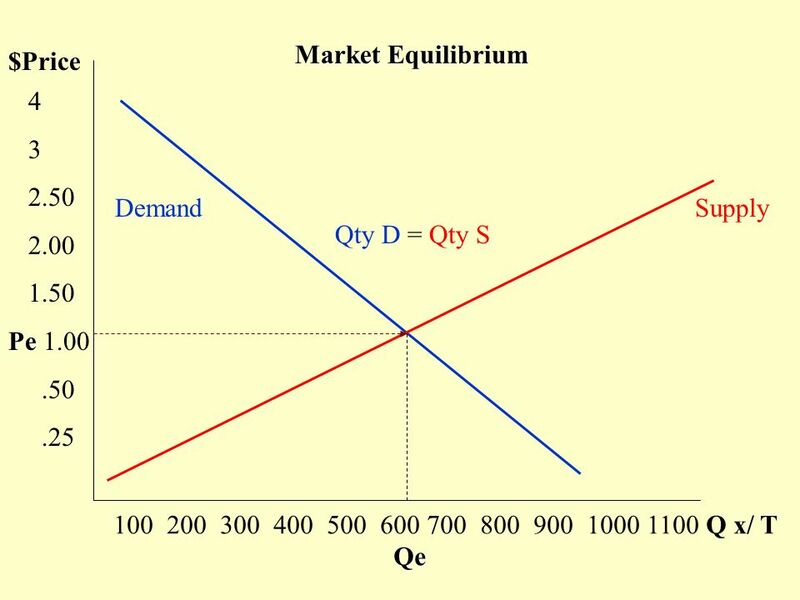 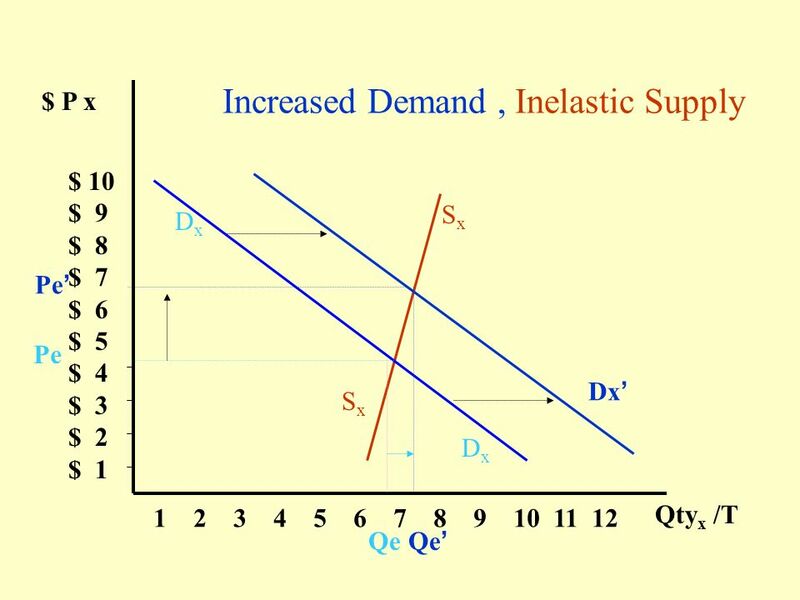 InelasticDemand is Inelastic: %ΔQ d < %ΔP; i.e. 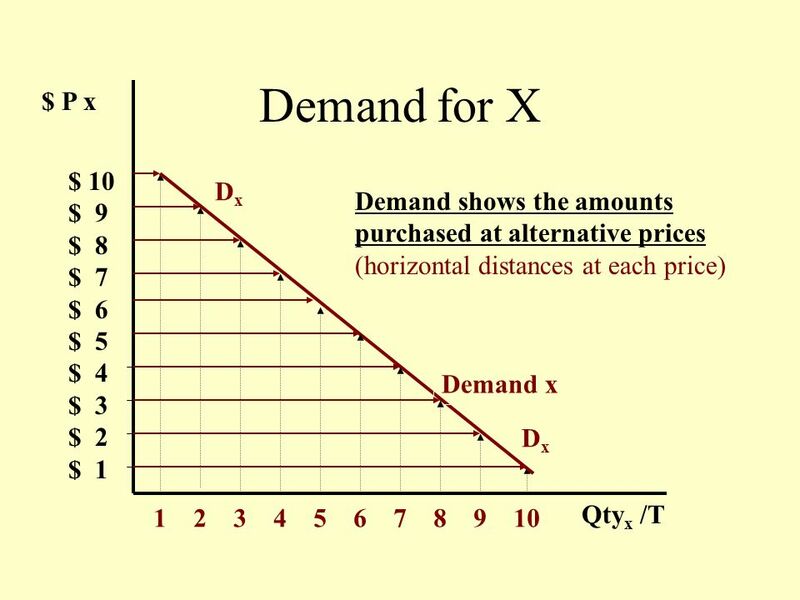 |Ed| < 1. 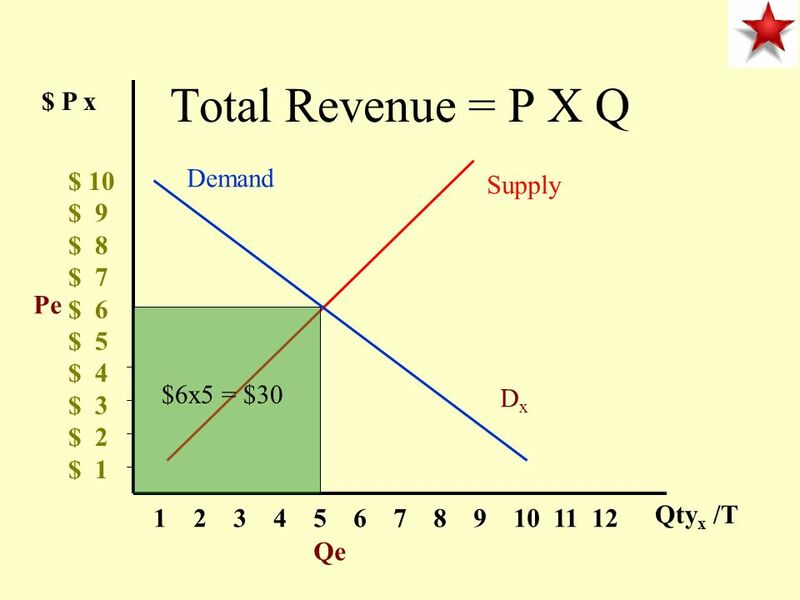 An increase in Price an increase in Total Revenue. 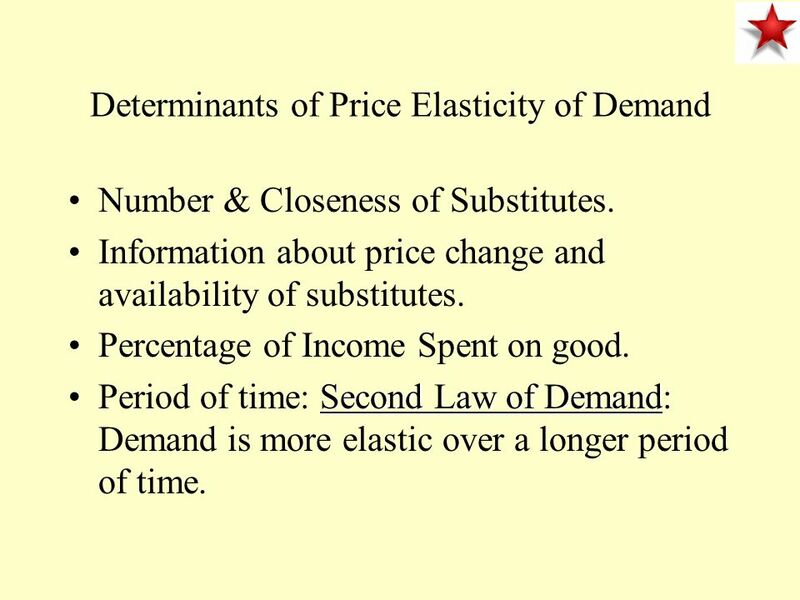 28 Determinants of Price Elasticity of Demand Number & Closeness of Substitutes. 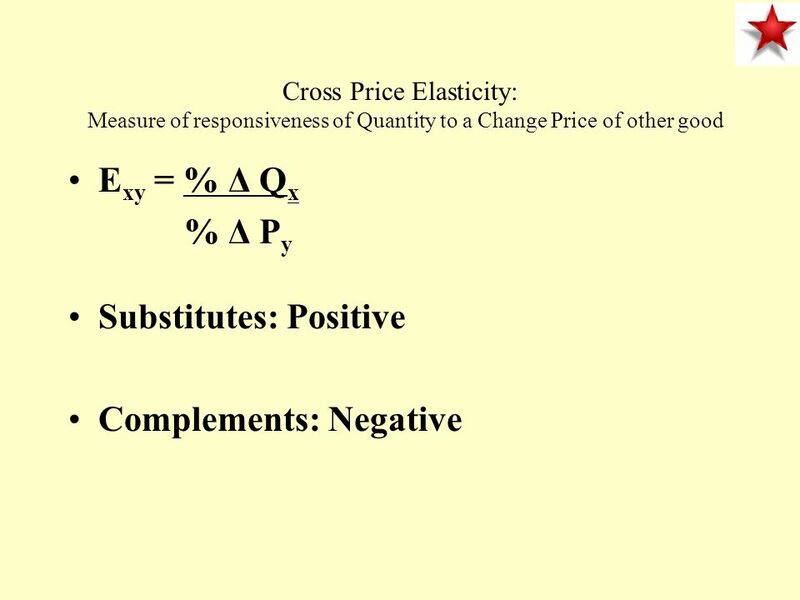 Information about price change and availability of substitutes. 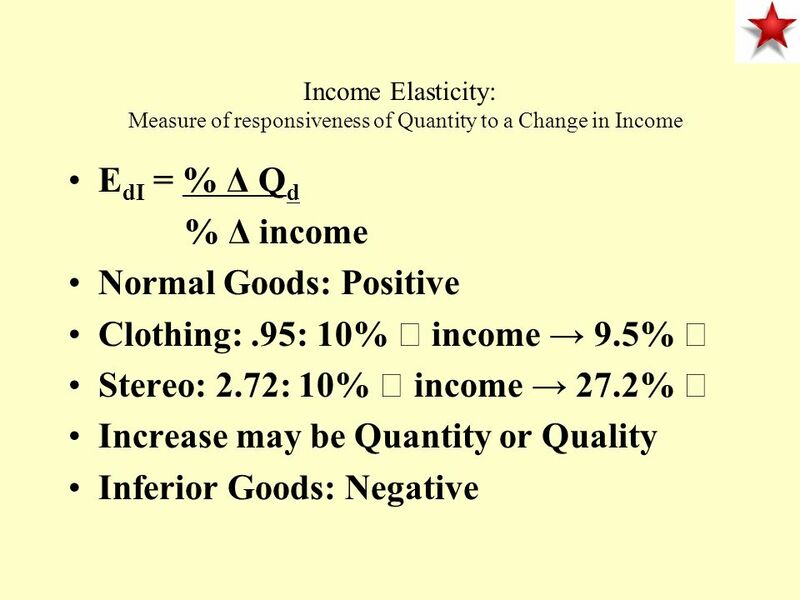 Percentage of Income Spent on good. 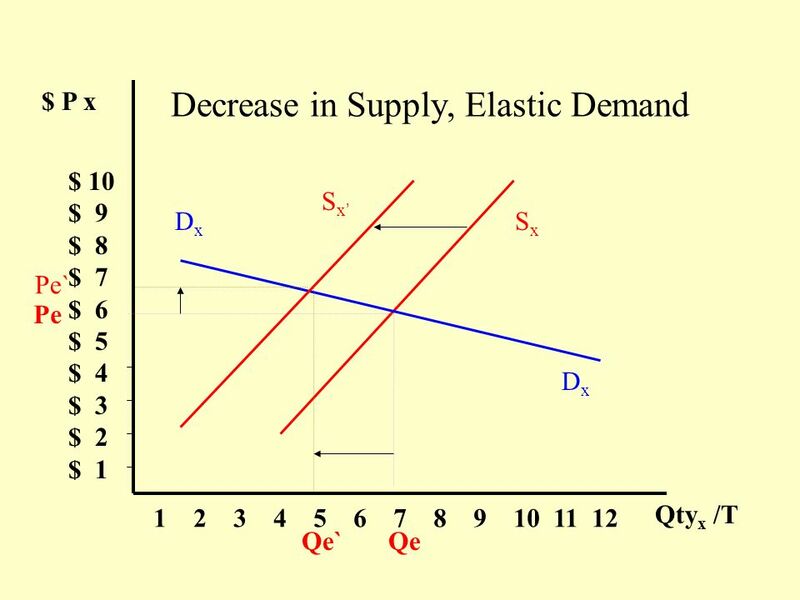 Second Law of DemandPeriod of time: Second Law of Demand: Demand is more elastic over a longer period of time. 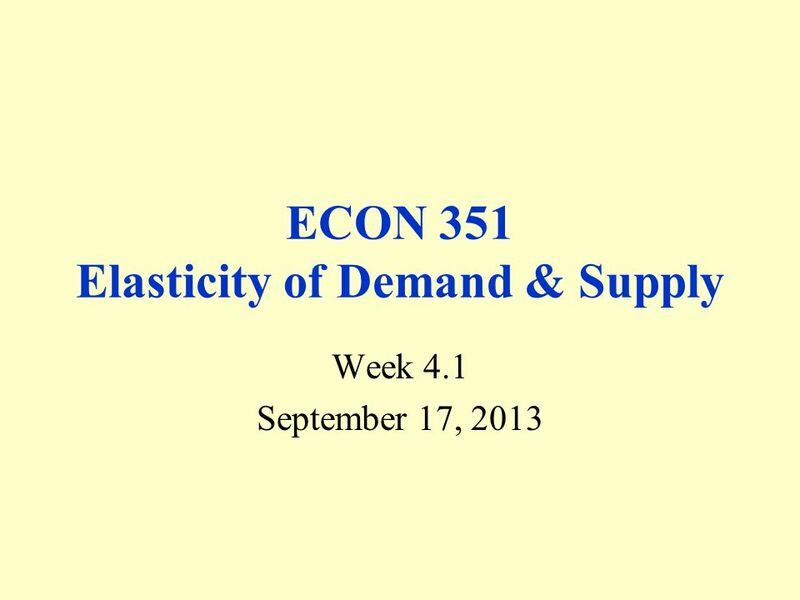 Download ppt "ECON 351 Elasticity of Demand & Supply Week 4.1 September 17, 2013." 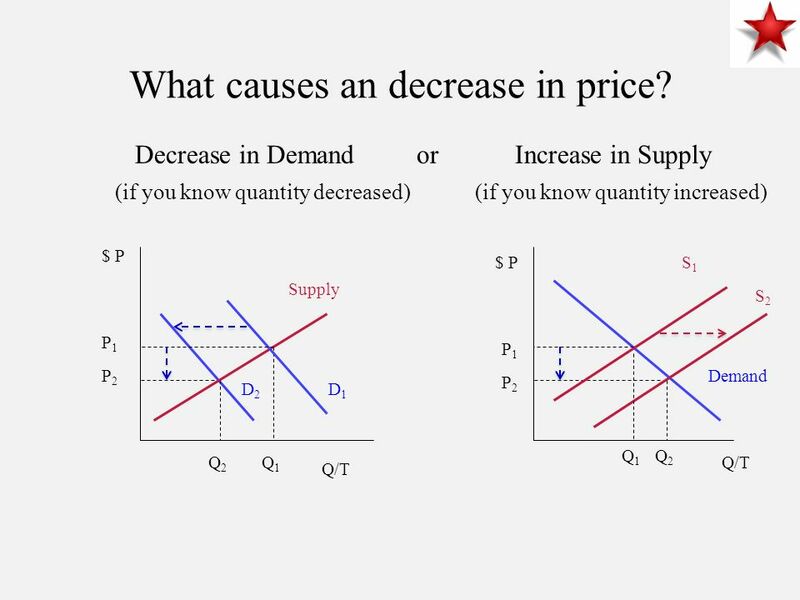 ECON 308 Week 3 September 14, 2012 Chapter 4. Review Markets are the interaction of buyers and sellers. 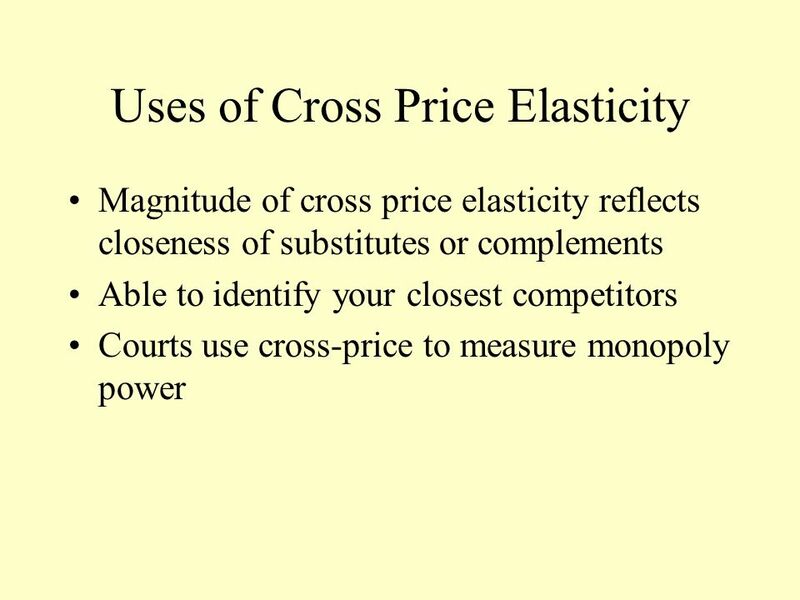 Focus on buyers and sellers separately. 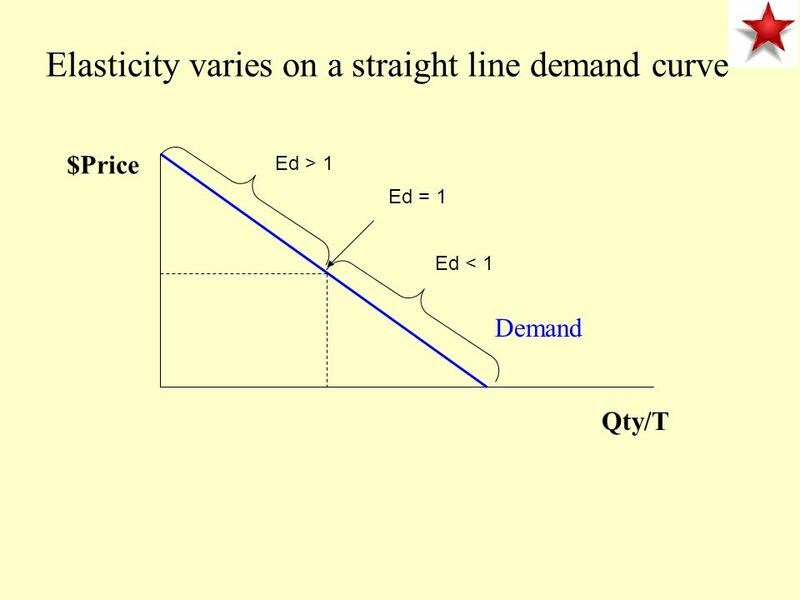 Ceteris. 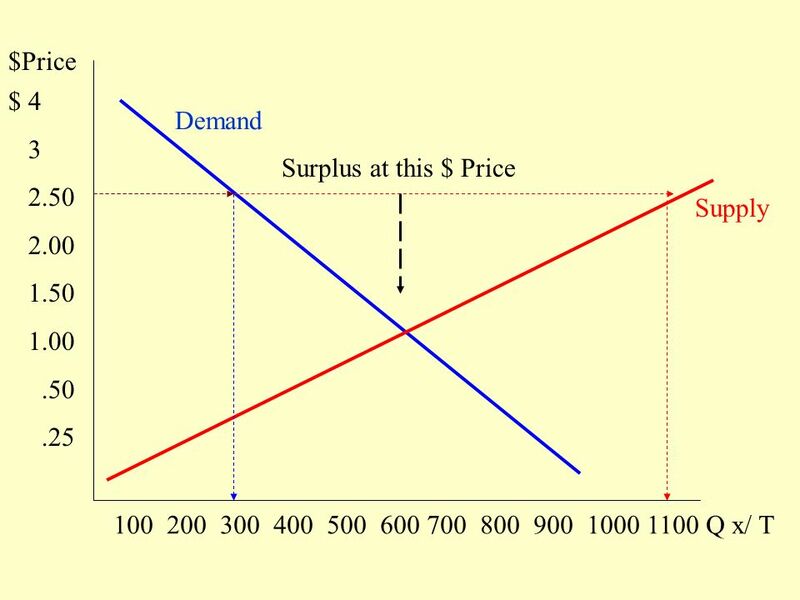 Supply and Demand The goal of this chapter is to explain how supply and demand really work. 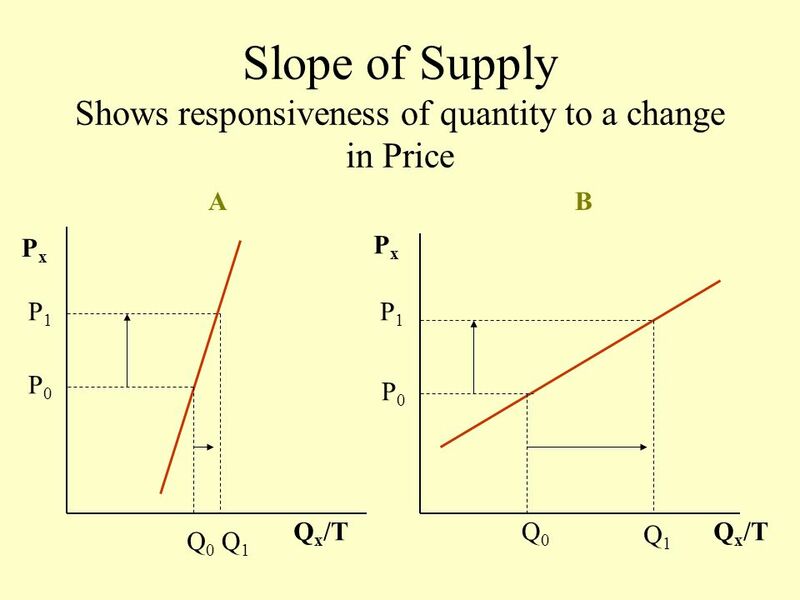 What determines the price of a good or service? 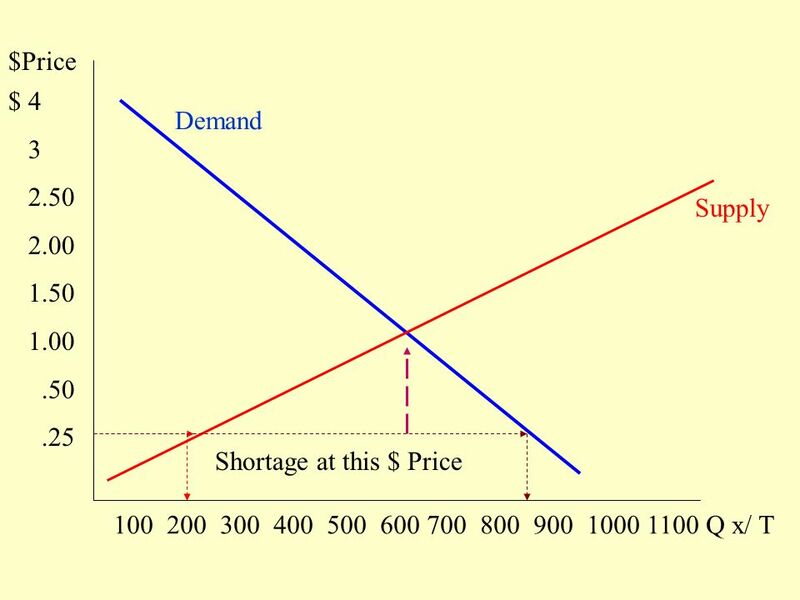 How does the. 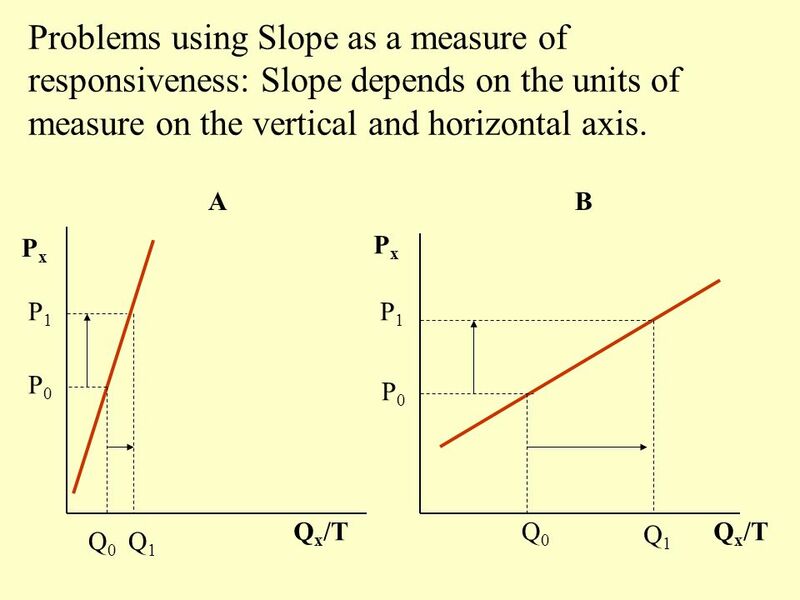 McGraw-Hill/Irwin Copyright © 2012 by The McGraw-Hill Companies, Inc. All rights reserved. 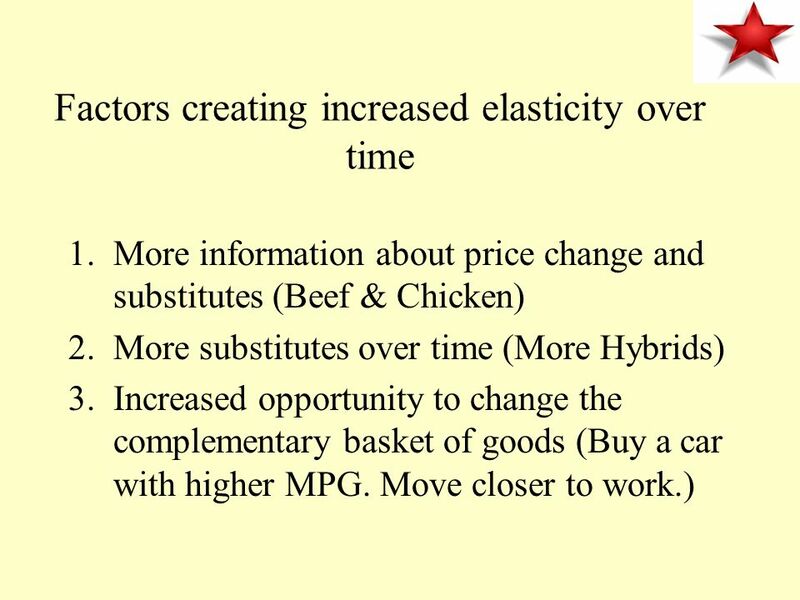 Chapter 03 The Concept of Elasticity and Consumer and Producer. 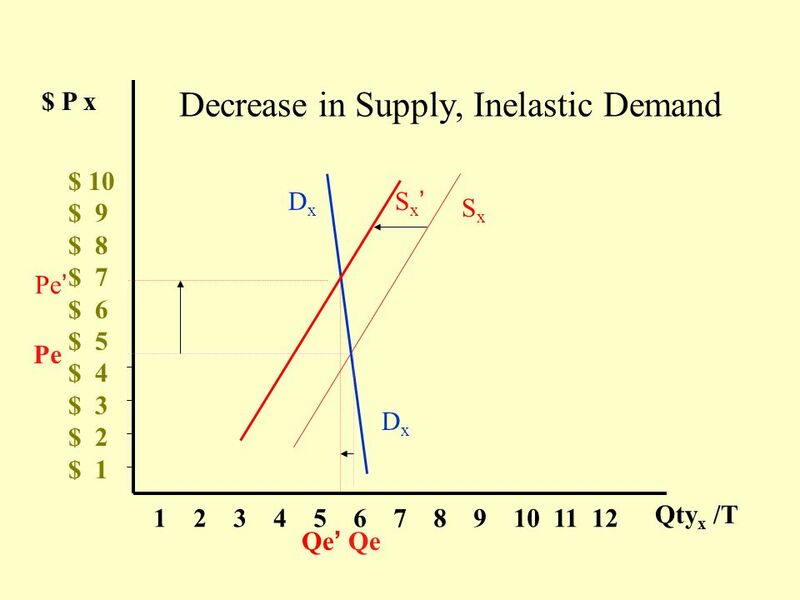 Suppose the government builds a railway in northwest New Territories. 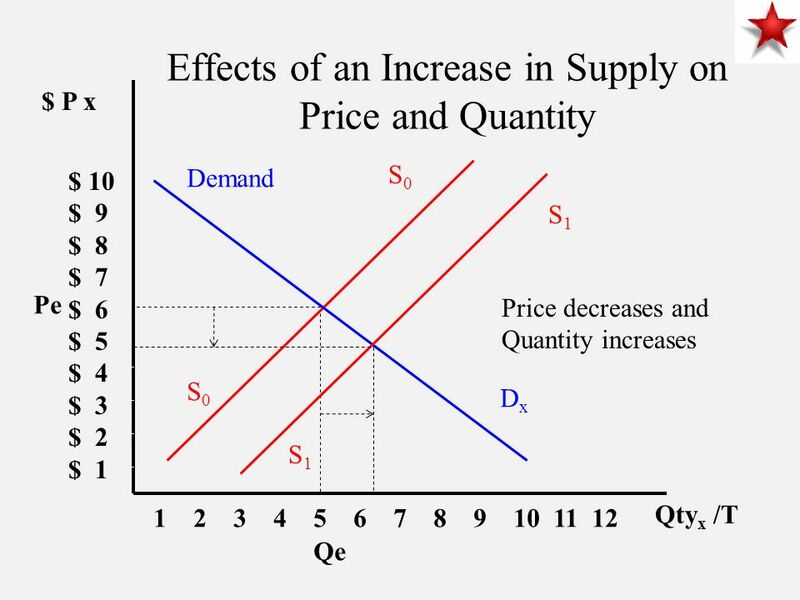 DEMAND The relationship between demand and priceThe relationship between demand and price –the law of demand –the income effect –the substitution effect. 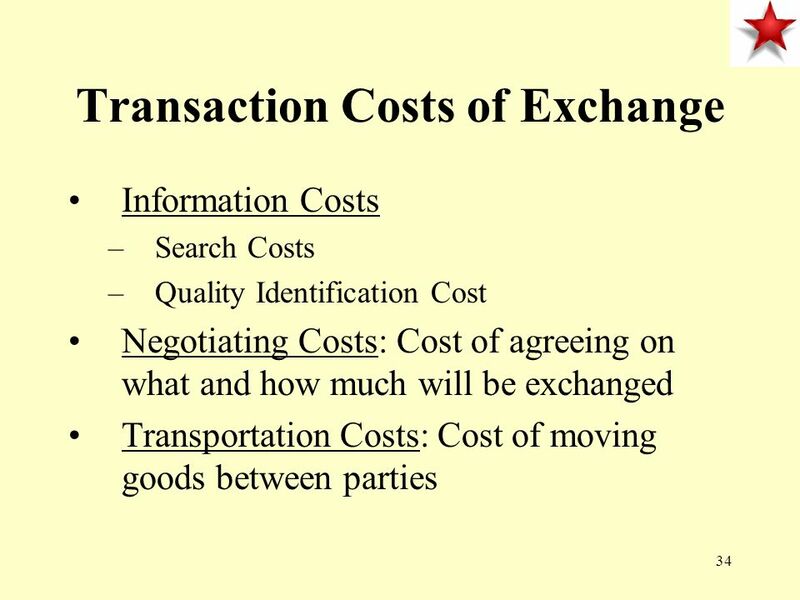 PowerPoint Slides by Robert F. BrookerCopyright (c) 2001 by Harcourt, Inc. All rights reserved. 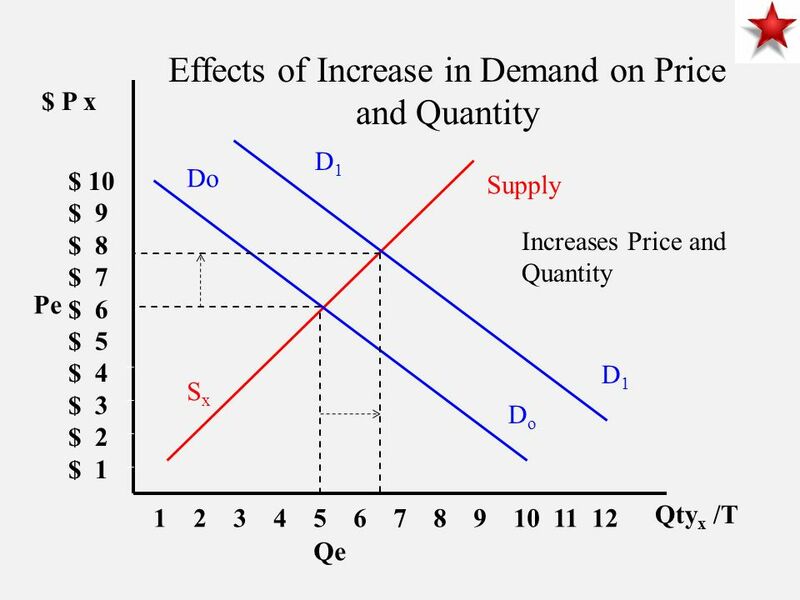 Law of Demand A decrease in the price of a good, all other. 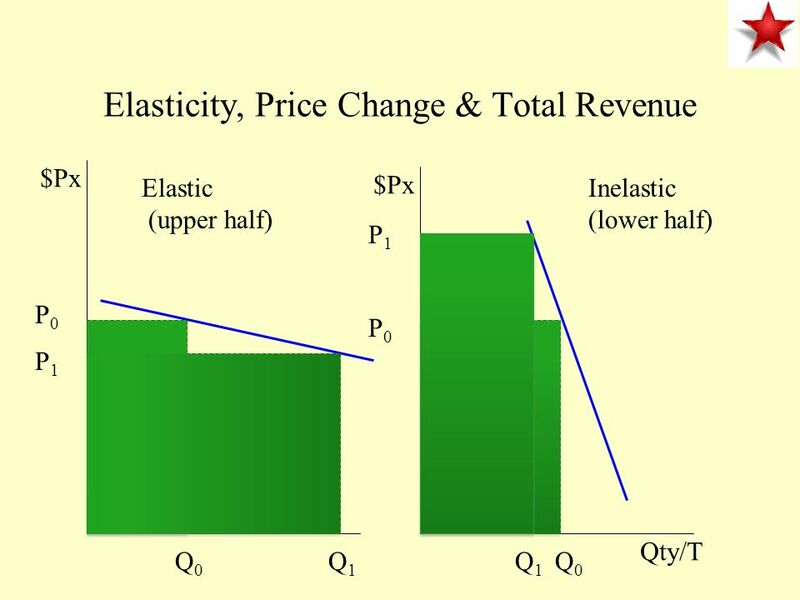 Other Elasticity Concepts How much of a shift?. 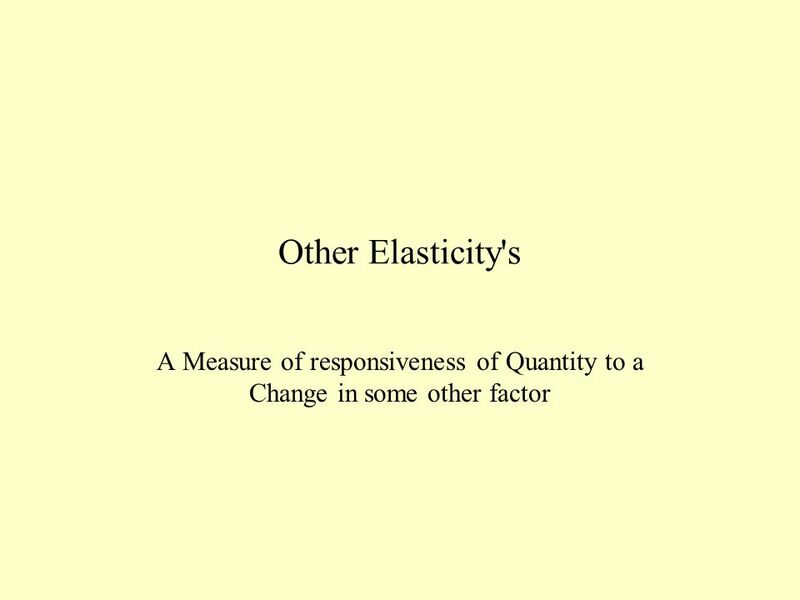 Other Elasticity Concepts Other elasticities can be useful in specifying the effects of a shift factor.